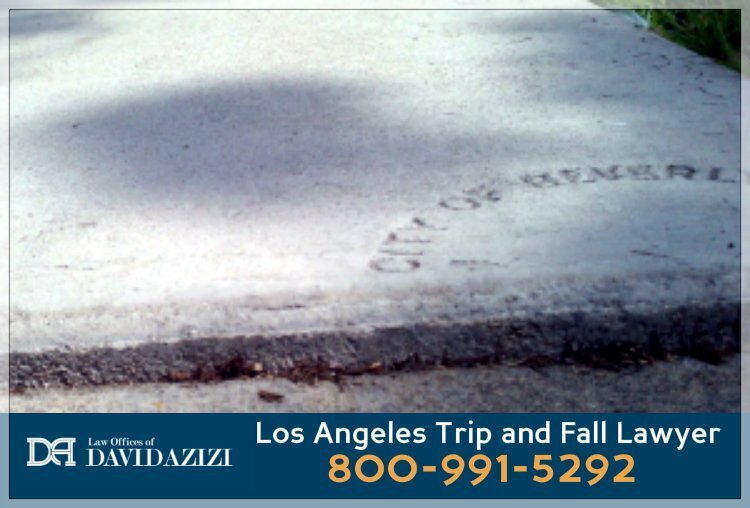 If you need immediate assistance after a slip and fall injury, call Los Angeles slip and fall attorney David Azizi at (800) 991-5292 as soon as possible. Attorney David Azizi knows that it is important for you to know what your case is worth. That is one reason he gives you access to his slip and fall settlement calculator. You can fill in the needed information, and David will go over it with you for free, no-obligation case evaluation. During this time, David will also answer your questions and give you your options. We are available 24 hours a day and every day of the week. Lost wages, commissions and bonuses are also included in the economic damages. This includes the wages you lose while you are recuperating. It also includes future wages if you are unable to work at your job in the future. Noneconomic costs represent chronic physical pain, mental anguish and psychological upset. Since these are more intangible, they differ from one person to another. They include difficulty concentrating, sleeplessness, anxiety, depression, nightmares, flashbacks and post-traumatic stress syndrome.The jury will decide on the award for the cost to the injured party. When you suffer a slip and fall or trip and fall injury, it is important that you obtain fair and necessary compensation for the injuries you suffered. David Azizi uses all his legal expertise and years of experience to build a strong case for the compensation you need and deserve. Call the Law Offices of David Azizi at (800) 991-5292 as soon as possible after an accident. He will fight for your rights every step of the way.